Stormzy, RagNBoneMan & Stig Of The Dump were answer options to an Eggheads question, in the television version of the real world. It must have been a pretty big deal for them dudes but when you’re a mega stoner rap GAWD it’s minorZ. 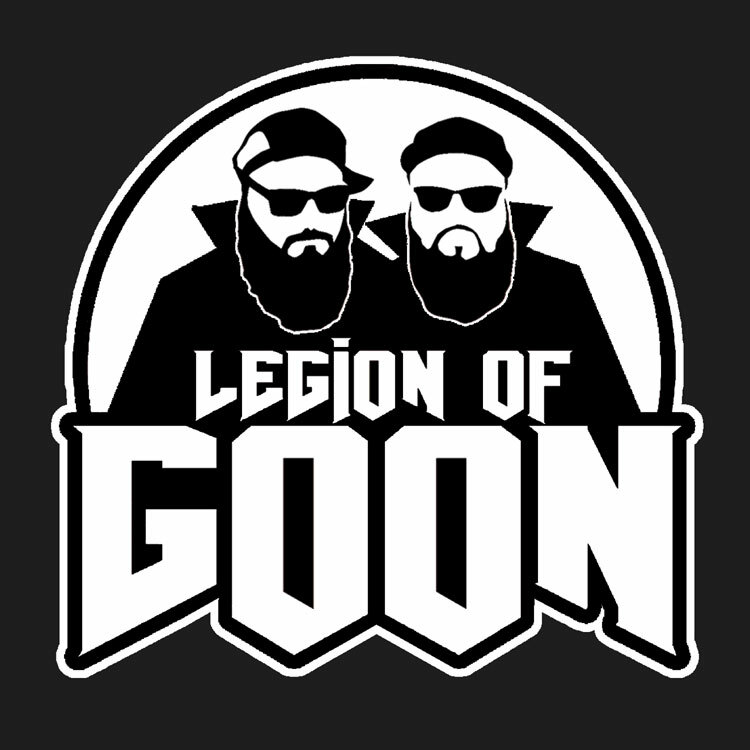 Pray to GOON, maybe we can make it soon. All praise due to GOON. Lp drops Friday. T.I.T.S drops next Friday on youtube then FB on the 18th. Go to the website to sign up for the mailing list. Pwenk.